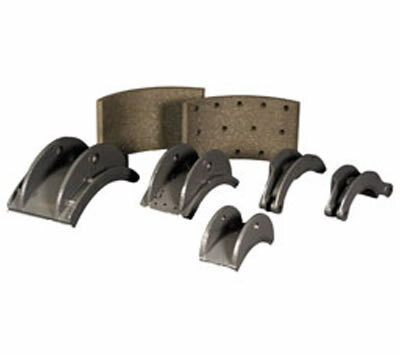 Duke Brakes carries a large inventory of replacement brake shoes for brands such as Westinghouse, Wagner, Stearns, Cutler-Hammer, Clark, G.E. and Pintsch Bubenzer. Contact us for details on our replacement parts. 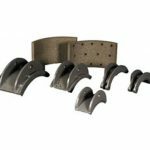 Our technicians will help you find the right fit for your electromagnetic or hydraulic brake assembly and guide you through the process of relining and bonding your replacement brake shoes.